The order of Native Daughters of the Golden West was organized on these premises the site of the Pioneer Hall on September 11, 1886. 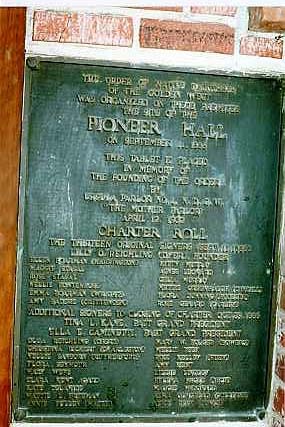 This tablet is placed in memory of the founding of the Order by Ursula Parlor No. 1, N.D.G.W. "The Mother Parlor" April 12, 1932. 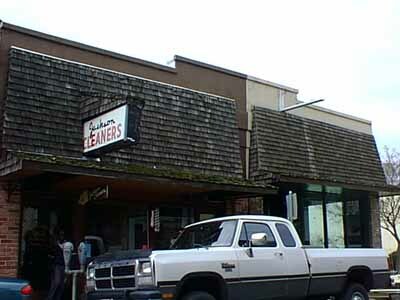 Return to other landmarks in Amador county.